P-L-E-A-S-E reopen this piece of art so more of us can enjoy it. 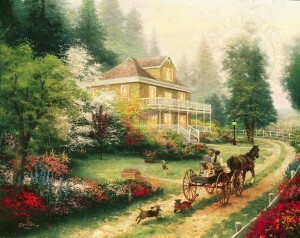 It’s the most wonderful painting ever!!! !